Description Rare Opportunity On Demand Golfdale Rd! Brand New Luxury Home. Stunning Kitchen To Be Installed In 3 Weeks. 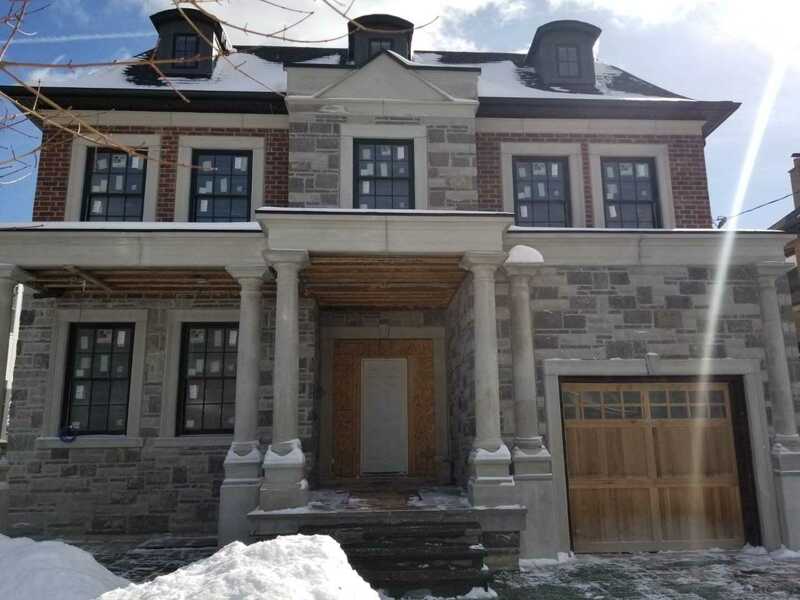 This Magnificent Home Has 10Ft Ceilings, Beautiful Mill Work & Ceilings Features On All Floors Steps Away From The Action On Yonge St.The 50Ft X 125Ft Lot Is Situated On High Ground Which Offers More Privacy In Backyard & Also Has Ample Room Between The Current Homes. 10Ft Ceilings In Bsmt, Rec + Bdrm/Office, Bathroom With W/O To Backyard. Must Be Seen.